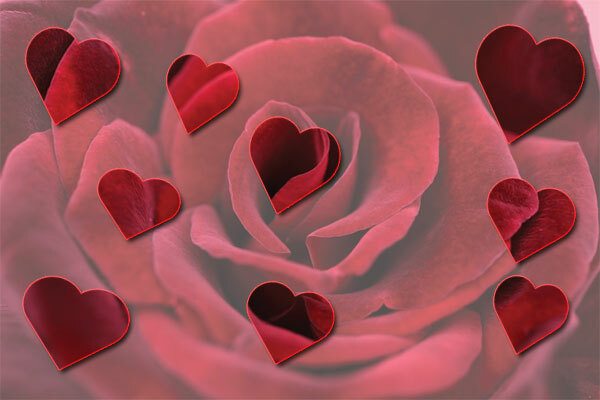 These are the solutions for the Valentine’s Day puzzle called Search For Love. 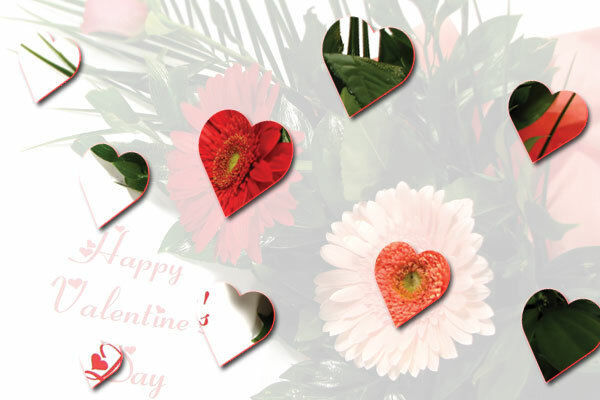 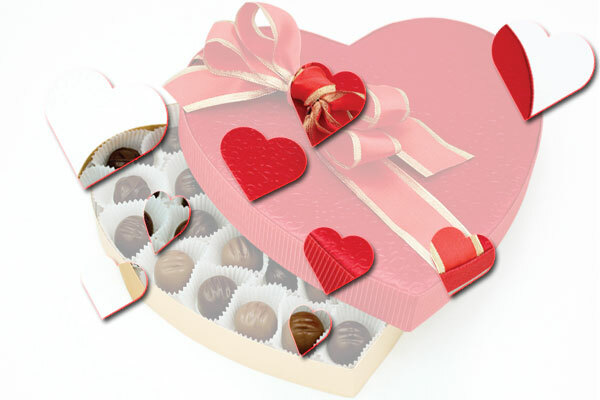 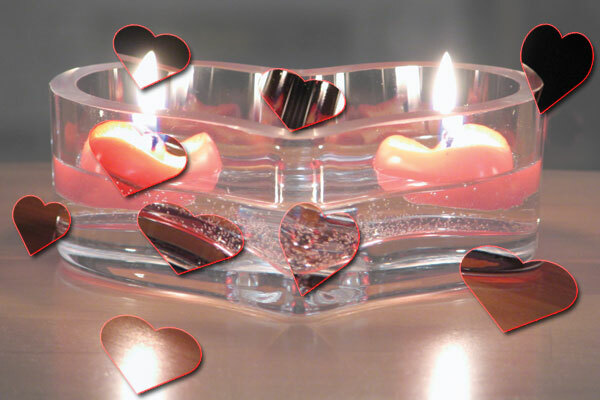 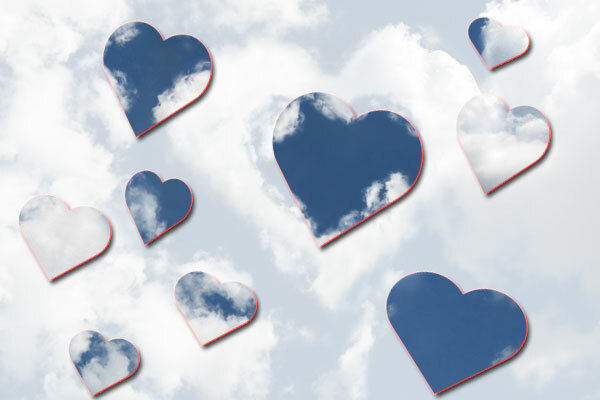 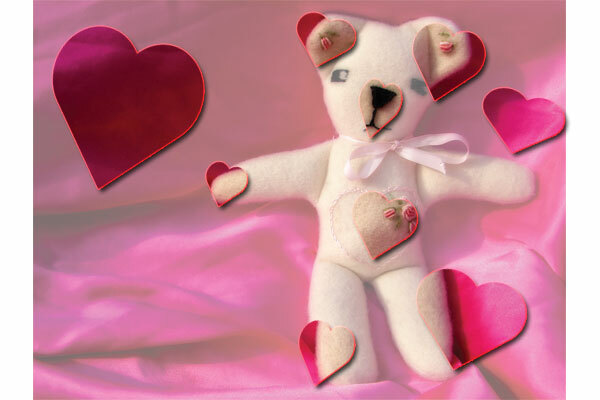 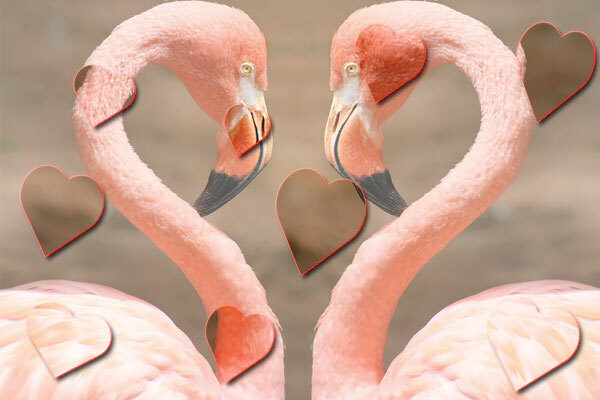 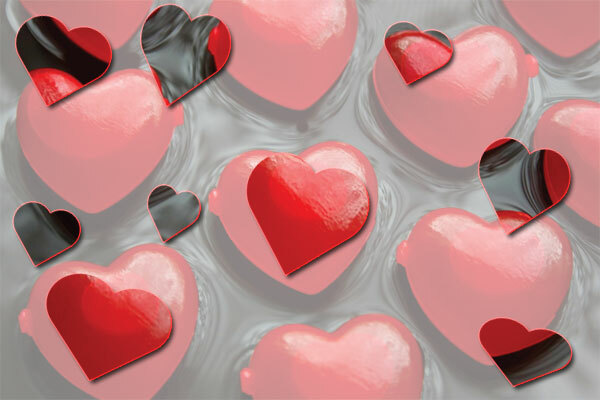 Each of the images are shown with the heart shaped “cut-out’s” highlighted. 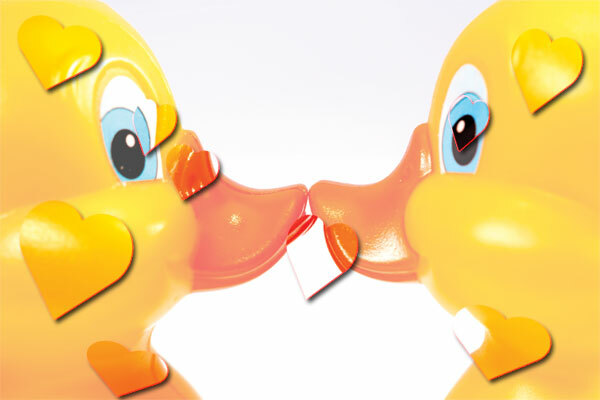 If you enjoyed this game check out the rest of our site here at Samgine.com for more casual puzzles.